Ingenia Lifestyle Lara in Greater Geelong is a welcoming community with resort-style facilities and has a truly unique community feeling. Enjoy your lifestyle amongst the trees, away from the rush but close to everything you need. You’ll enjoy more from your lifestyle with confidence from making a smart financial choice. Stylish new homes are on sale now and we invite you to arrange your tour today. You’ll love it! The range of new homes at Lara are sure to impress! Your choice of brand new 2 bedroom home will be air conditioned with smart-by-design features for your comfort and convenience. 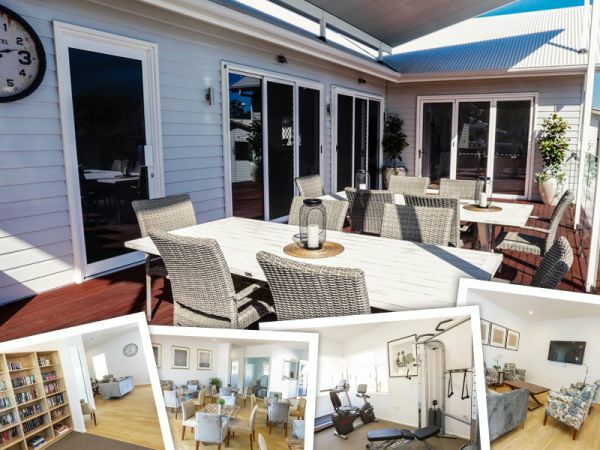 Ingenia Lifestyle Lara is in a great location for over 55s seeking a safe, secure and enjoyable tree-change lifestyle; without compromising on the urban conveniences. 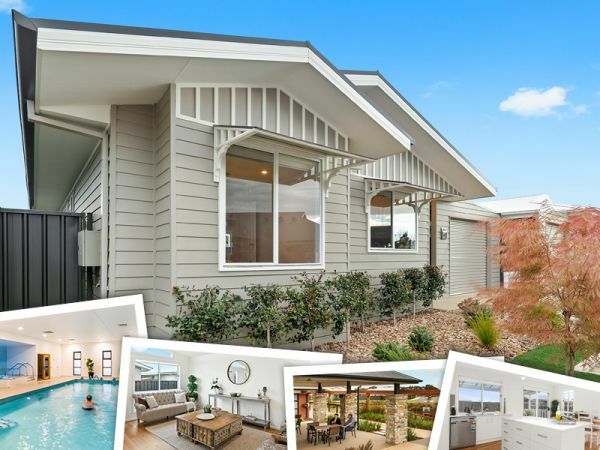 Ingenia Lifestyle Lara has stylish new display homes open for inspection. Arrange a tour today!